Toto Upton™ Single-Handle Lavatory Faucet - Vessel - Allied Plumbing & Heating Supply Co.
SKU: TL630SDH#CP. Categories: Faucets, toto, Lavatory Faucets. 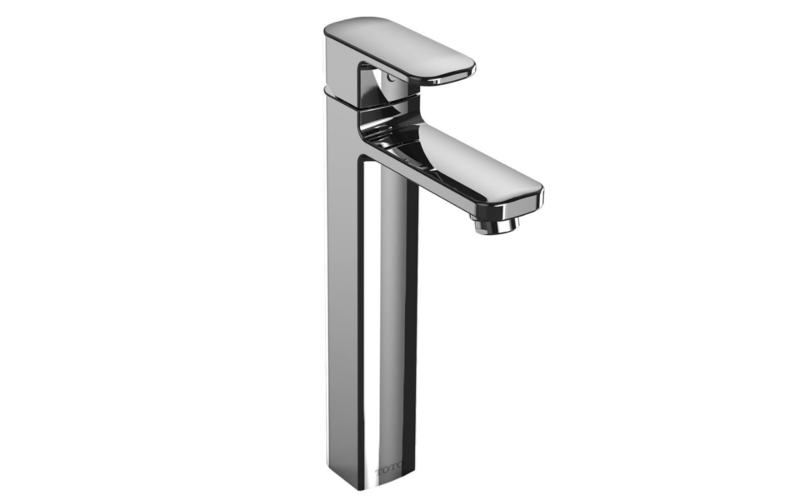 Tags: Brushed Nickel, faucet, lavatory, polished chrome, single-handle, toto, upton, vessel. This sleek and simple faucet features a flexible hose connection, washerless ceramic disk valve (see Smartfact below) and pop-up drain. ADA compliant.